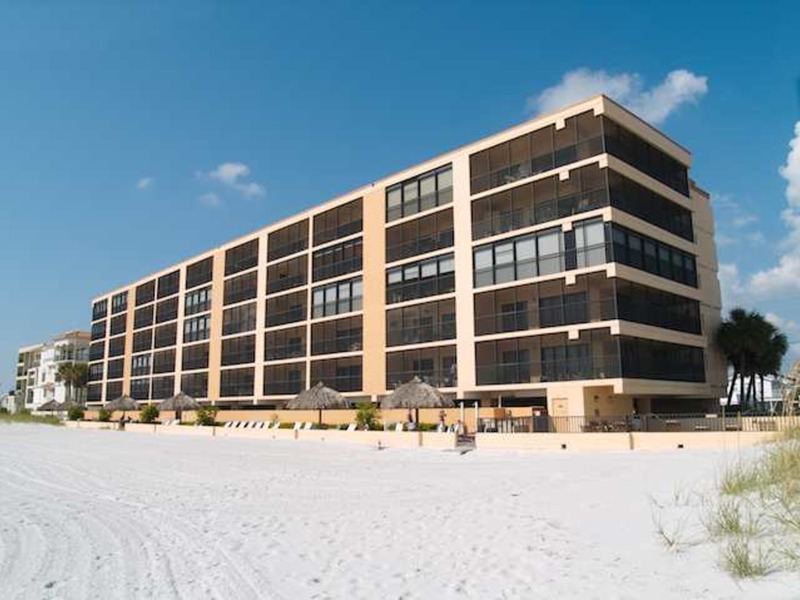 This condo has a large, screened in balcony facing the beach and the Gulf of Mexico. The décor is a traditional and comfortable plus the den can be used as another small bedroom. The master bath has been renovated with a large walk in shower. There is a tub in the guest bath. The kitchen has been updated and is fully equipped. 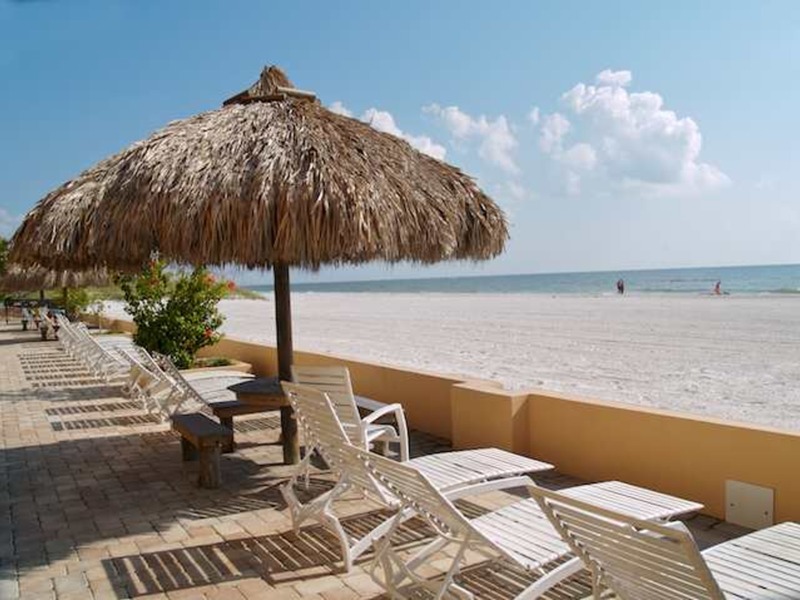 You are within walking distance to restaurants, shops and other beach activities.Wireless Internet Available.